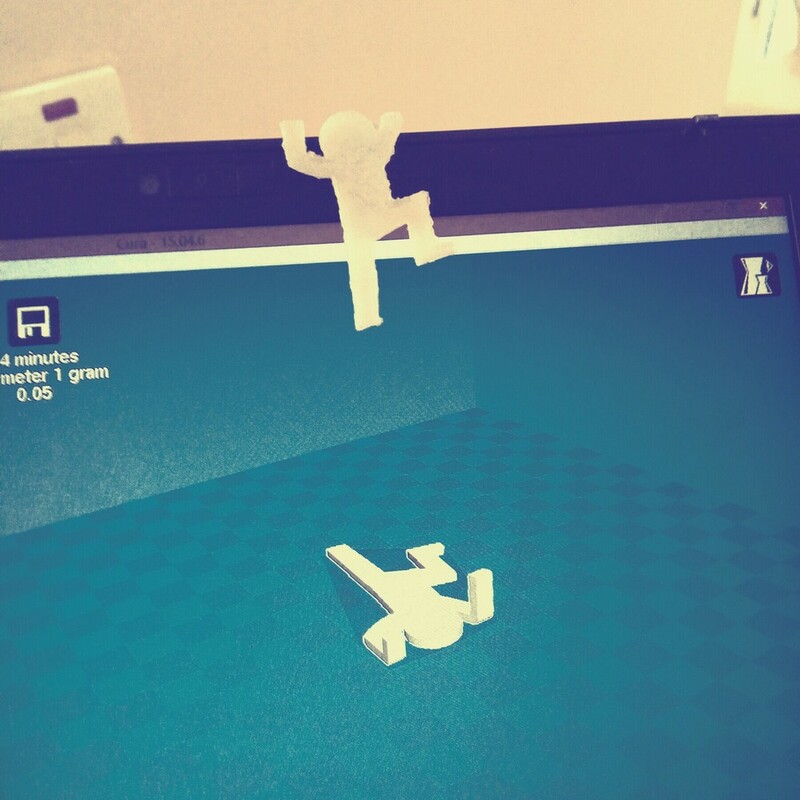 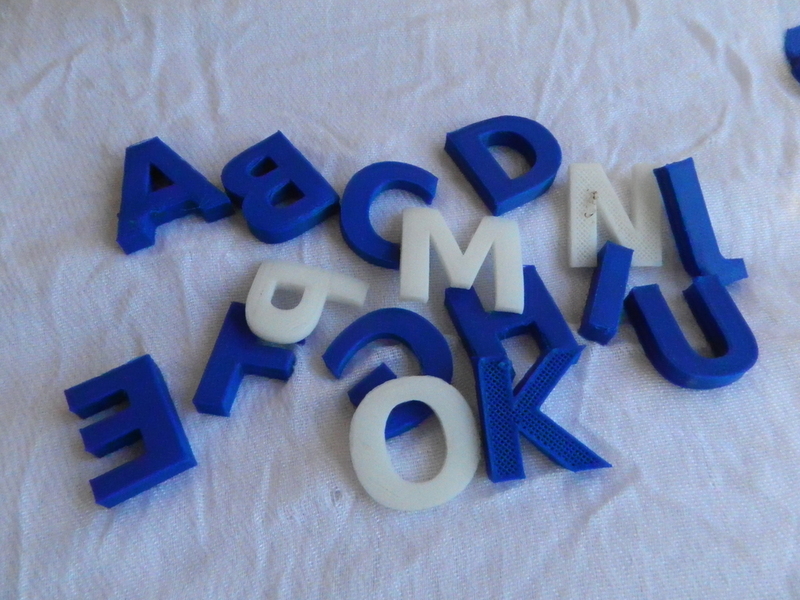 Most of the products created came from online 3D file reposititories such as Thingiverse.com. 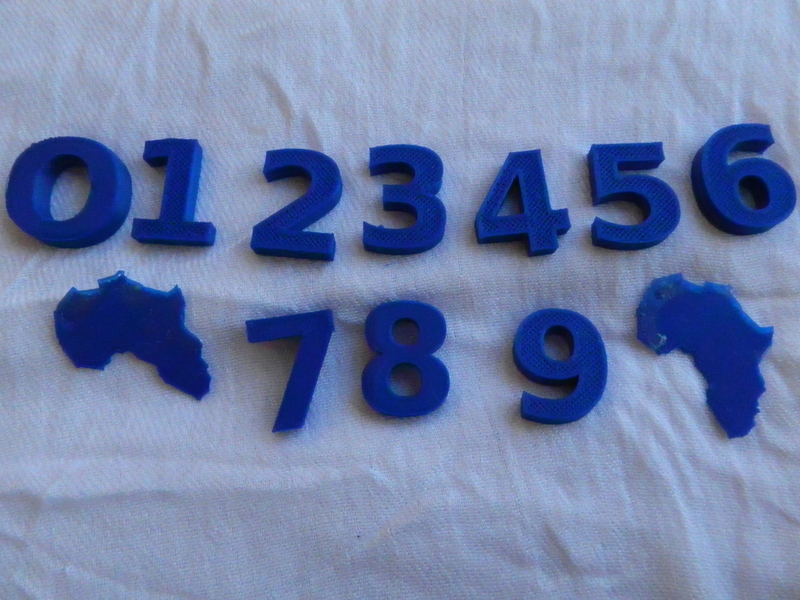 A few of products in jewelry and spare parts were designed in Tanzania. 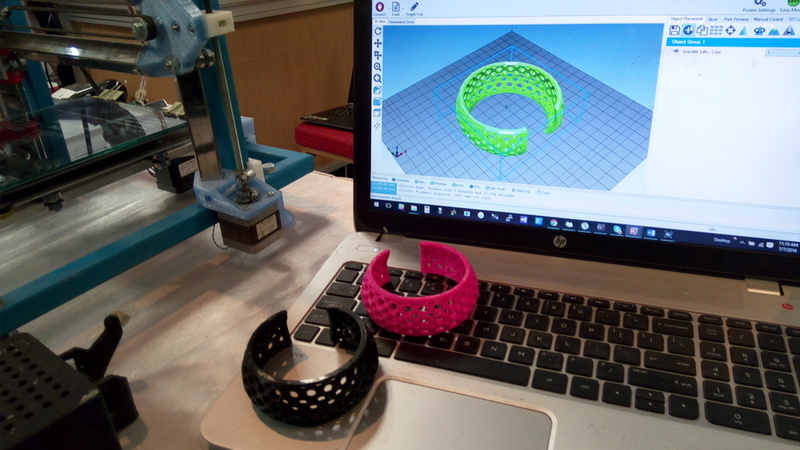 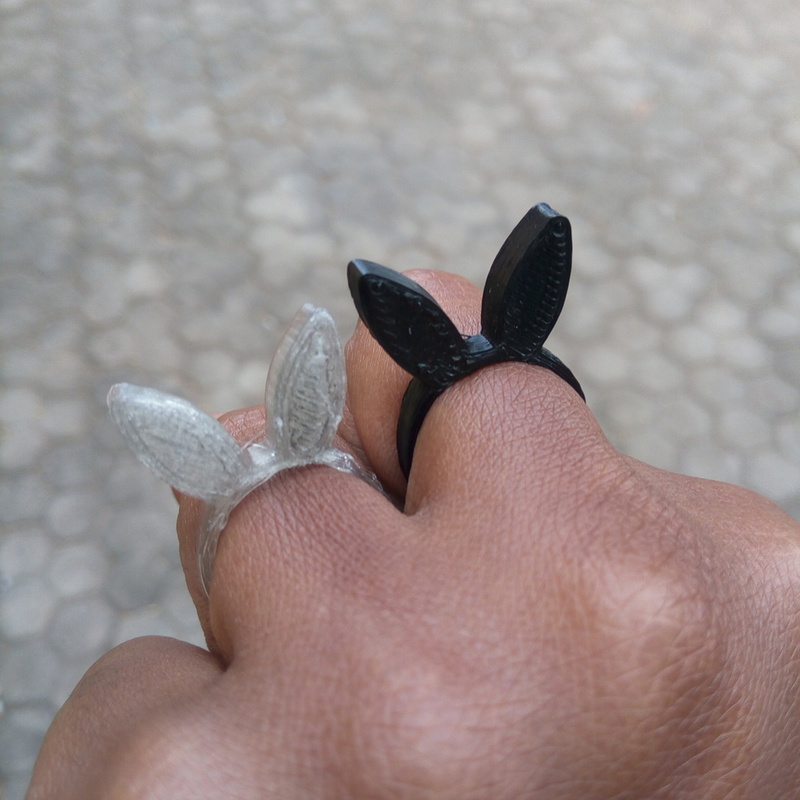 The interest in local jewelry making grew momentum after a workshop in July held by Kuunda3D taught 16 artists at Nafasi Art Space about the basics of 3D design. 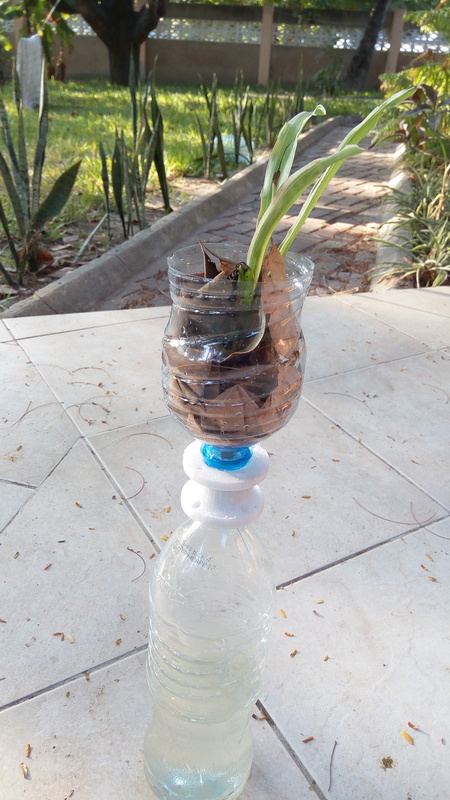 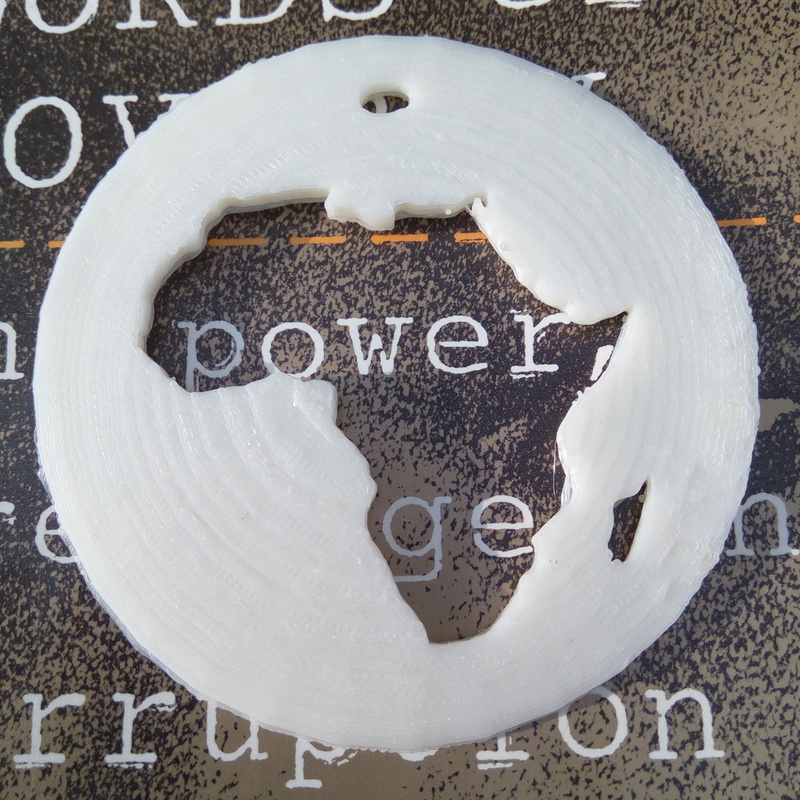 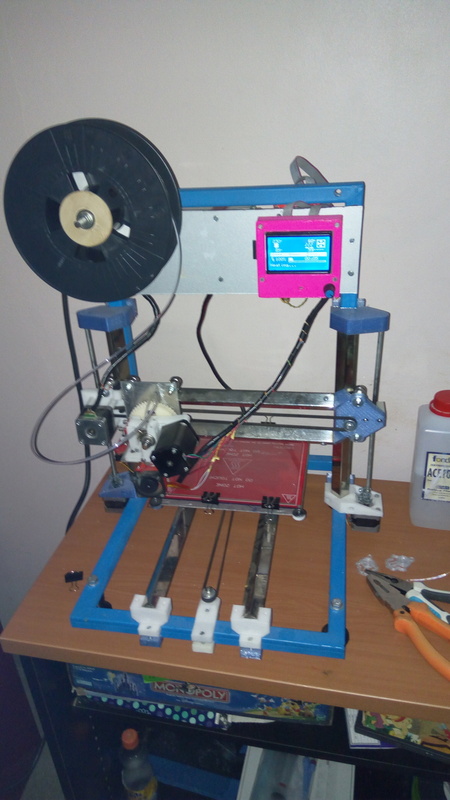 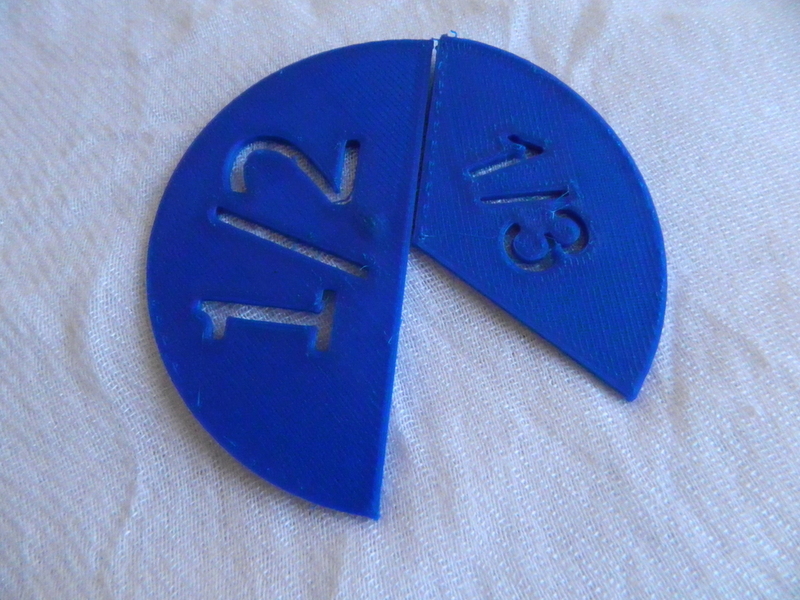 Newer PostAre 3D printed products feasible in Tanzania?